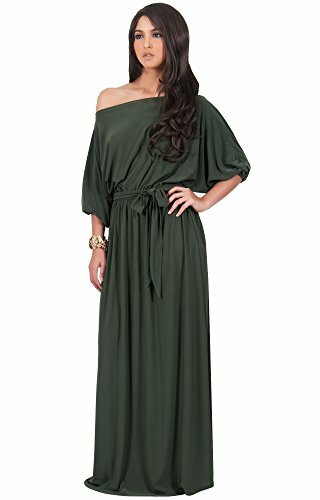 A beautiful full length off shoulder maxi dress that features a scoop neck, 3/4 sleeves and also includes a matching fully detachable strip-belt. 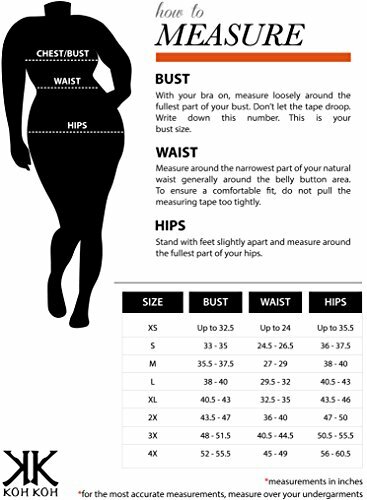 This elegant yet simple design is perfect for every occasion and can be worn on or off the shoulder. 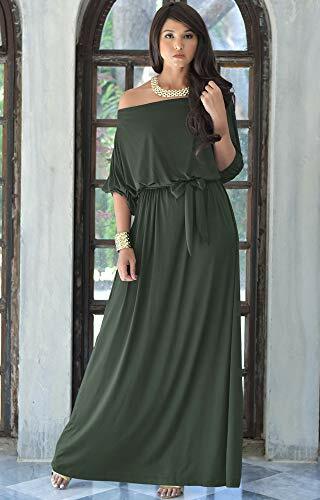 Pair this cocktail maxi dress with statement jewelry for a dressier event or simply with flats or wedges for a summer casual look. Many customers have worn this versatile design as a mother of the bride dress or mother of the groom dress. It’s a great wedding party dress and quite a number of ladies have worn the ivory-white color as an understated wedding dress. 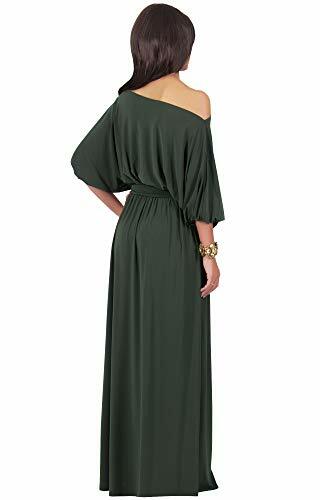 The color is Olive Green and Plus Size Extra Large / XL / 14-16.